Join the Camden Public Library as we celebrate things we love: books, food and you! Come as a spectator and vote for your favorite, you can wear a costume inspired by a book, or enter your own edible book creation. 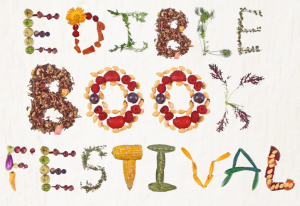 Edible Book submissions wanted! Please submit by Thursday, April 4, 2019. Your creation can look like a book in form and shape, or be inspired by a book or author. You can create a pun of a book title or reproduce a cover, or celebrate a book character. It doesn’t have to be cake – anything goes! Come join Miss Amy & Loraine for 3 days of fun during April vacation! This camp is geared for children Kindergarten and up, where we will share stories, crafts, games & activities! We will meet each day from 2:00 to 3:00 pm. 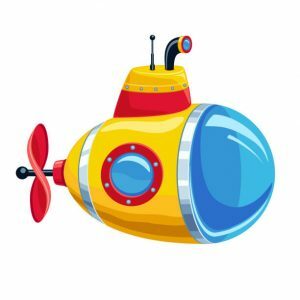 Tuesday, April 16th ~ Make your own submarines! Wednesday, April 17th ~ Sink or Float fun! Thursday, April 18th ~ Pressure in the Deep! Please call 236-3440 or stop by to sign up!